I ran 50 miles of the course and was able to get a finisher medal for the 50 miles. Foot pain was making it difficult to make the time cutoff so I dropped down. What a beautiful course! This was my fourth running on this great course. I shaved 35 minutes off my fastest time. What a beautiful course with awesome volunteers. I had a great time running all through the night from 7 pm to 7 am. I even placed third male and got a trophy! This was a fun 10-mile loop in Highlands Ranch. I ran 51.5 miles in 11 hours. I finally completed a 100 mile race! What a great adventure. It was hot and dry and a wonderful experience. My longest run to date! It was a great race on a very runnable course. Julie was awesome as my crew! My first PPM after two years of running the Ascent. Very challenging and fun at the same time. We took Madi on a graduation cruise to Bonaire, Curacao, Aruba, and St. Maarten. I attempted my second 100 mile run at the Bonneville Salt Flats. I was only able to get to 52 miles. 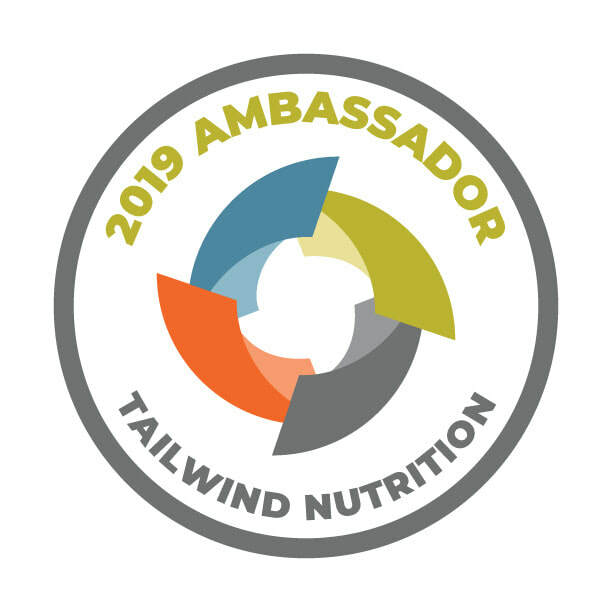 Tailwind Nutrition is all you need all day, really! Check out the podcast of my interview with Becoming Ultra creator, Scott Jones.